Many of the issues that you face in your life today are related to the patterns in your family of origin. Family Constellation is a gentle yet powerful technique that exposes and heals those relationships. 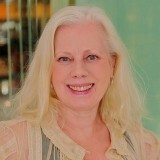 Through role playing, intuition and the experienced guidance of Sakino, you will begin your process of transformation. 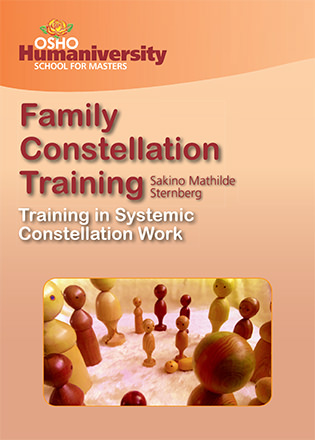 Family Constellation is a very effective method to support a deeper understanding of one's own feelings and behaviour patterns in the context of family awareness. Some life experiences such as trauma need additional attention and care to heal. In a group everyone's presence and attention contributes to the healing of each individual. Not every participant has to reveal their personal stories in front of the group, the group itself is working as a healing field. You will participate in your own constellation and support others in theirs, and you will benefit from each constellation by being engaged in this field. 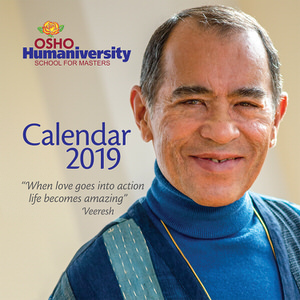 I use different systemic and trauma healing methods according to the needs of the individual, as well as the practice of meditation to contact the inner self.